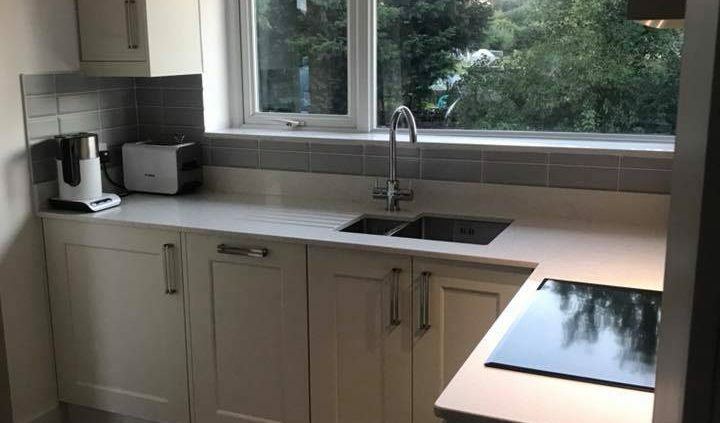 Newark Interiors Ltd is a family run furniture company, specializing in the manufacture, supply and installation of a wide range of high quality bespoke kitchens, bedrooms and bathrooms to customers throughout Newark and the surrounding areas. 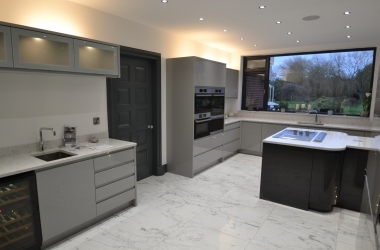 With over 100 years collective experience in the industry, Newark Interiors Ltd utilize a range of modern and contemporary techniques to create beautiful, deluxe furniture, from kitchen cabinets, carcasses and doors, to bedroom wardrobes, cabinets and shelving. 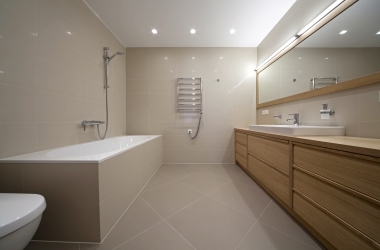 Planning to design new kitchen or bathroom by yourself? Looking for a kitchen, bedroom or bathroom? We offer a complete service to both trade and retail customers, from designing the layout to the complete installation. We have the latest computer aided design software to produce plans and 3D drawings to visualize your new room, right through to the finished article including tiling and flooring to suit your individual taste. All units are manufactured in house by our highly skilled and experienced workforce to your individual budget and specification.